The Razer Phone is a device marketed to gamers, but the specs are nice enough to make any Android user drool. The 5.7-inch 1440p display has 120Hz refresh rate. Gaming is powered by the Snapdragon 835 processor, 8GB of RAM, 64GB internal storage, and a beefy 4,000 mAh battery. Razer launched the phone last year with Android 7.1 Nougat, but they promised to bring Android Oreo to the device in early 2018. 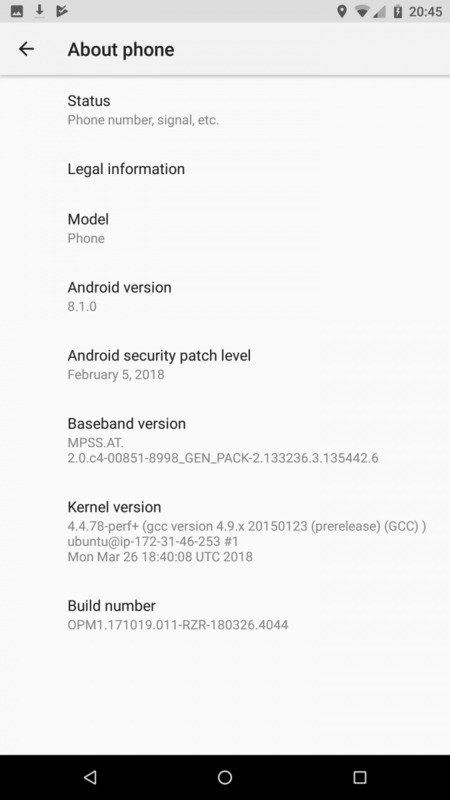 Yesterday, they announced the first Android 8.1 Developer Preview and today we have it. 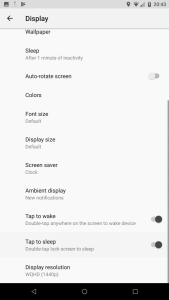 The update comes with all the usual Android Oreo goodies: notification channels, picture-in-picture mode, notification snoozing, background app optimizations, and more. But there are a few new features specifically for the Razer Phone as well. 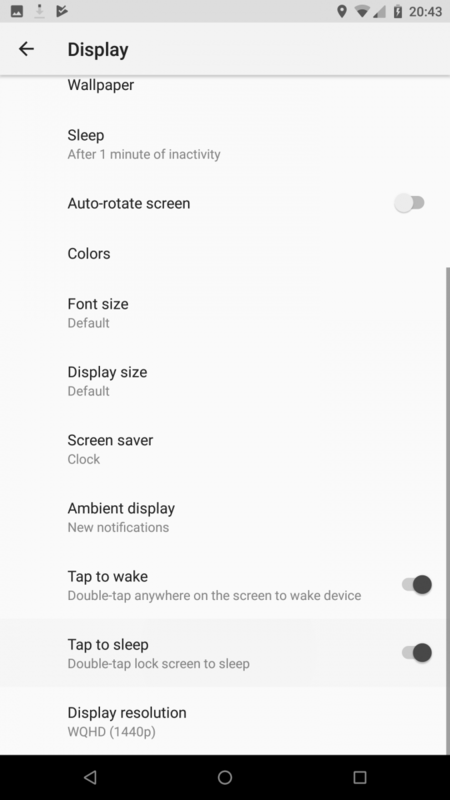 We’ll start with a simple feature that allows you to double-tap the lock screen to sleep. The lock screen doesn’t typically stay on for very long, but this is a quick way to turn it off. 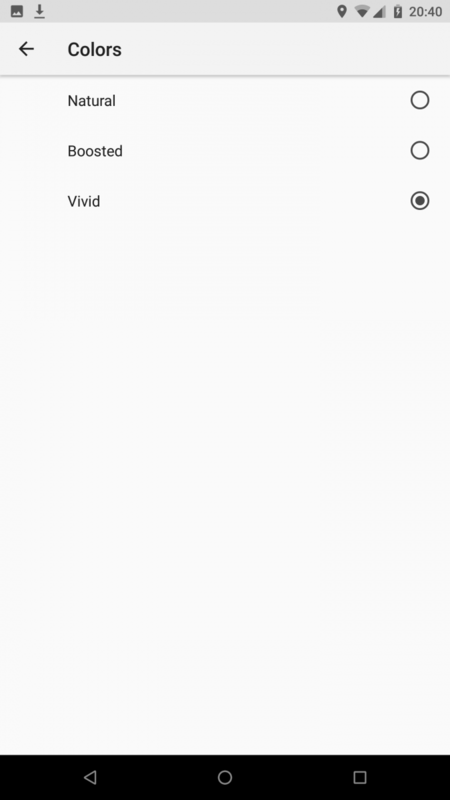 The next feature is a new “Vivid” mode in the display color settings. Using this mode forces DCI-P3, which is a common RGB color space. An increasing number of phones have been shipping with this feature. We saw it going back to the Samsung Galaxy S8 and up to the Google Pixel 2 and HTC U11+. Razer has put a lot of emphasis on the display, so it only makes sense to have the best color profiles. Sound quality is another area where Razer has put a lot of attention. The front-facing stereo speakers are certified by THX and they support Dolby Vision sound. 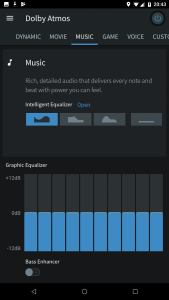 Back in January, the Razer Phone received an update that added Dolby 5.1 surround sound among other things. The Oreo preview includes a new Dolby Atmos app to fine tune the audio even more. 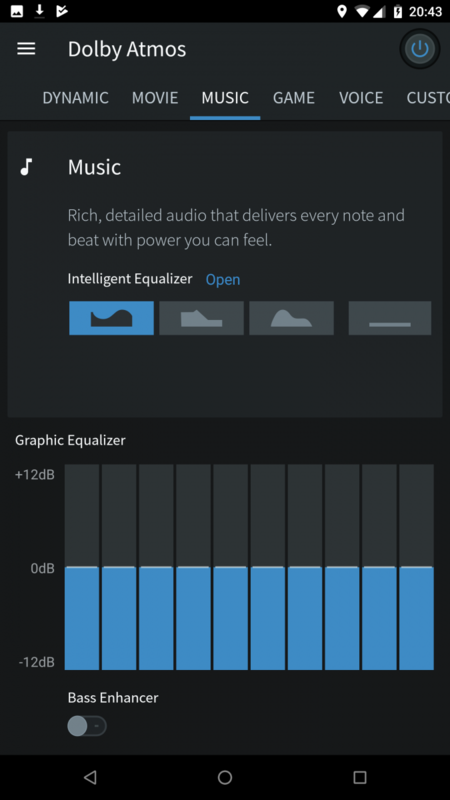 The app allows you to adjust the sound for music, movies, games, and more. 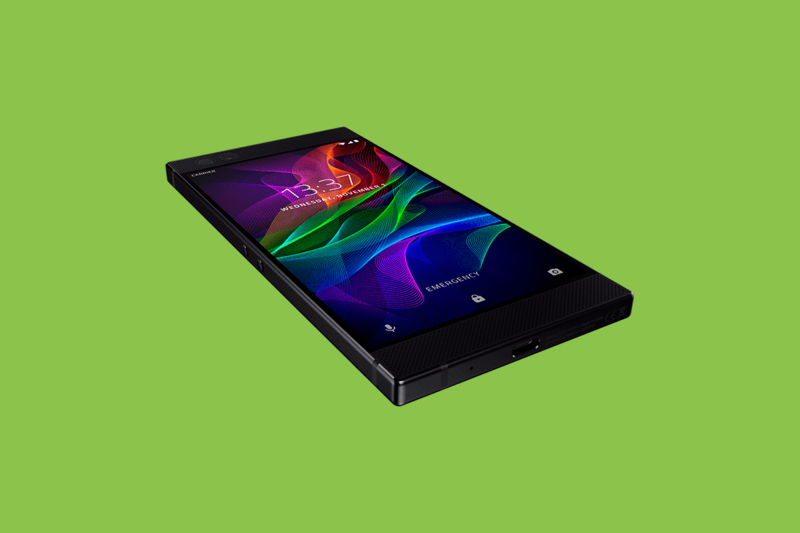 If you’re interested in flashing the preview on your Razer Phone, grab the factory image from this page. 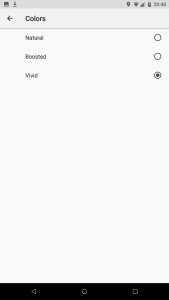 Razer has also provided flashing instructions. Let us know how the preview is working on your Razer Phone.